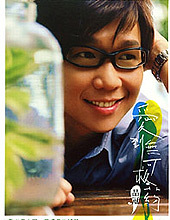 Victor Wong, finally came out with his new album “Incurably in Love”(無可救藥). Victor has let us waiting for long time on his new album. I like his song so much. How about you? Here Victor new song music TV. Hope you like it. This entry was posted on Thursday, November 16th, 2006 at 10:46 pm	and is filed under Music Video. You can leave a response, or trackback from your own site. 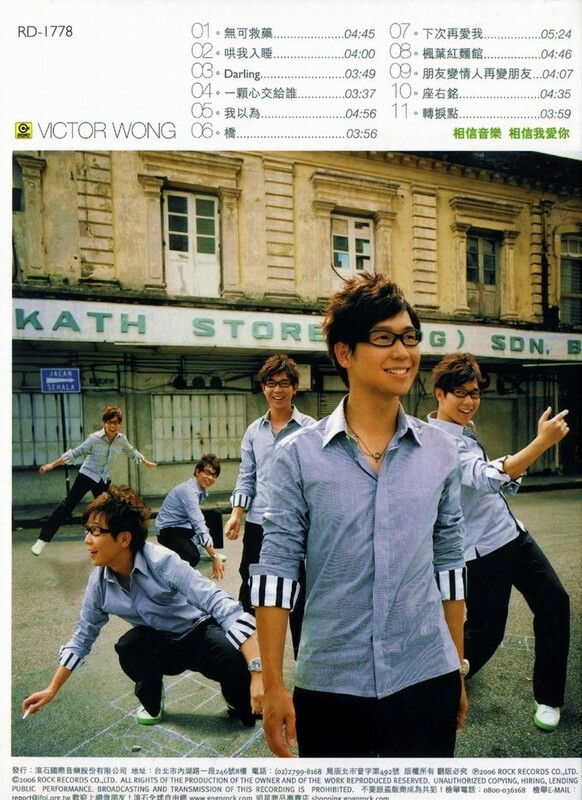 One Response to "Victor Wong Latest Album – Incurably in Love"